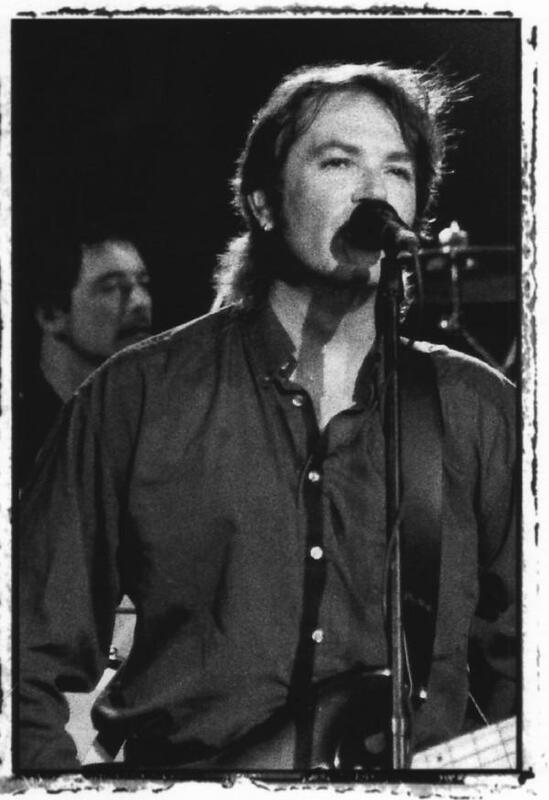 Steve Kilbey, Steve Kilbey….where have I heard that name you may be asking yourself. Well, he’s British born lead vocalist for the Australia band, The Church, as in “Under the Milky Way Tonight” fame. This was released in 1986. It was the first of eight solo albums that Steve has done to date. This was from a period when a few members of The Church decided to do some solo efforts. 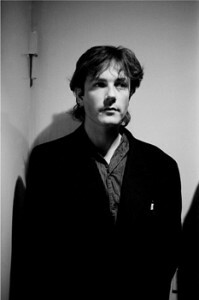 Guitarist, Marty Wilson-Piper would release In Reflection as well. One of the reason’s that I’m featuring this album is because one of the great songs on the disc is called “Judgment Day.” I figured I’d better get it in while I can! Twenty songs were on this album. I actually had forgotten that there were so many little short ones in between the lengthier tracks. 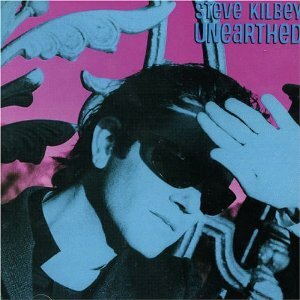 Steve Kilbey’s next release would be called “Earthed.” So if you go out looking for this one, don’t get the two confused. Really beautiful album – top songs from a time when the church were unparalled. Has a lot in common with ‘The Dunedin sound’ from NZ in the 80s.